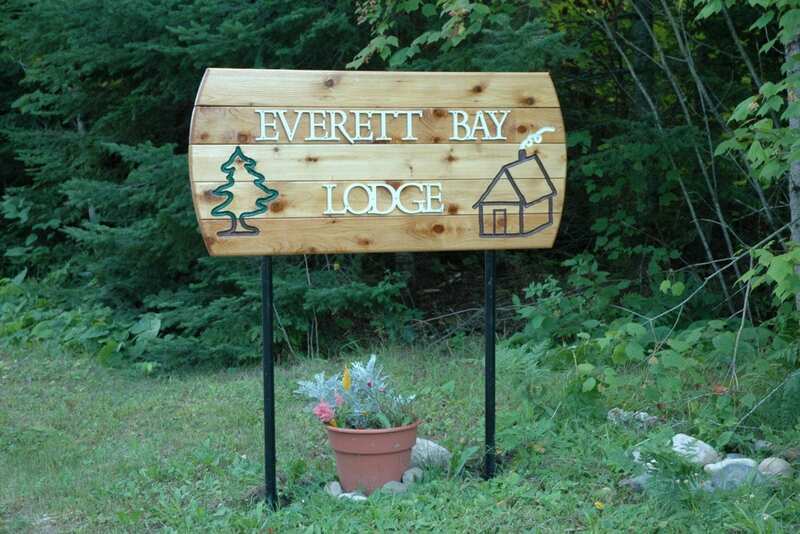 Welcome to Everett Bay Lodge! 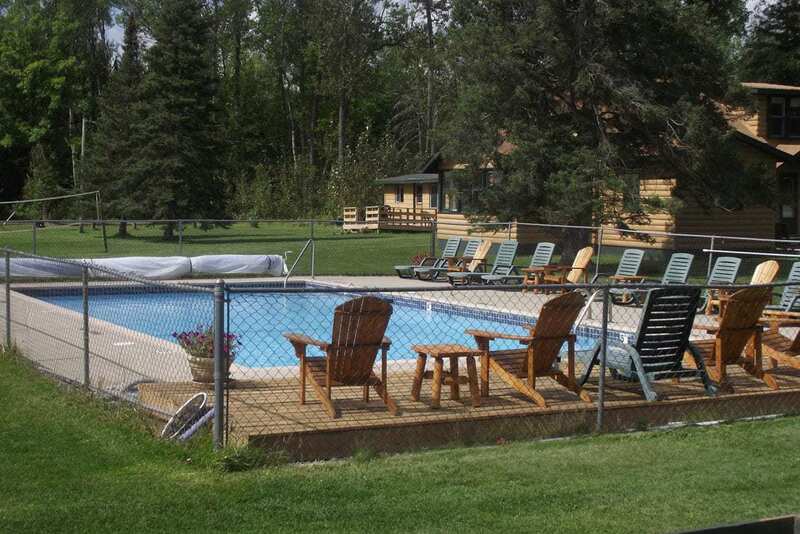 Lake Vermilion Resorts and Lodges such as Everett Bay Lodge are the mainstay of the Minnesota fishing family vacation. 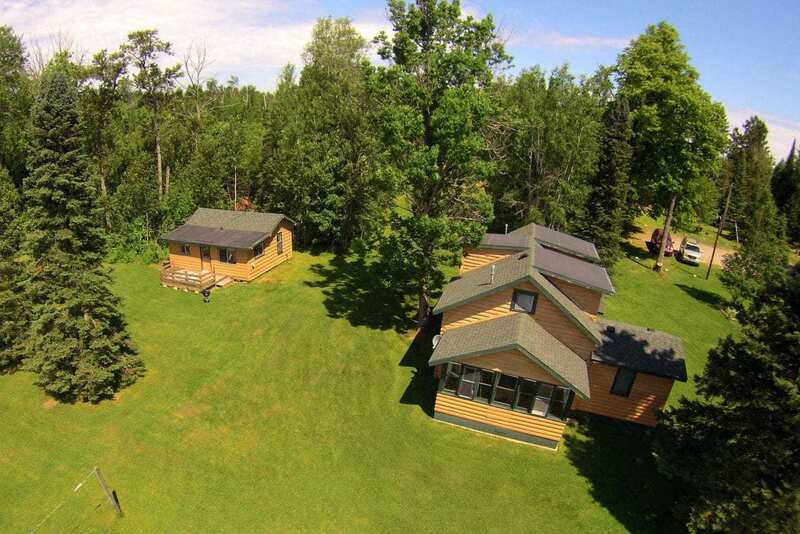 Our affordable Minnesota cabins for rent, boat rentals, reserved docking, heated swimming pool/sauna and convenient central location on the lake make the perfect setting for your northwoods vacation. See for yourself why our resort was named one of Minnesota’s “Nine Great Family Fishing Getaways” by Minnesota Sportsman magazine. 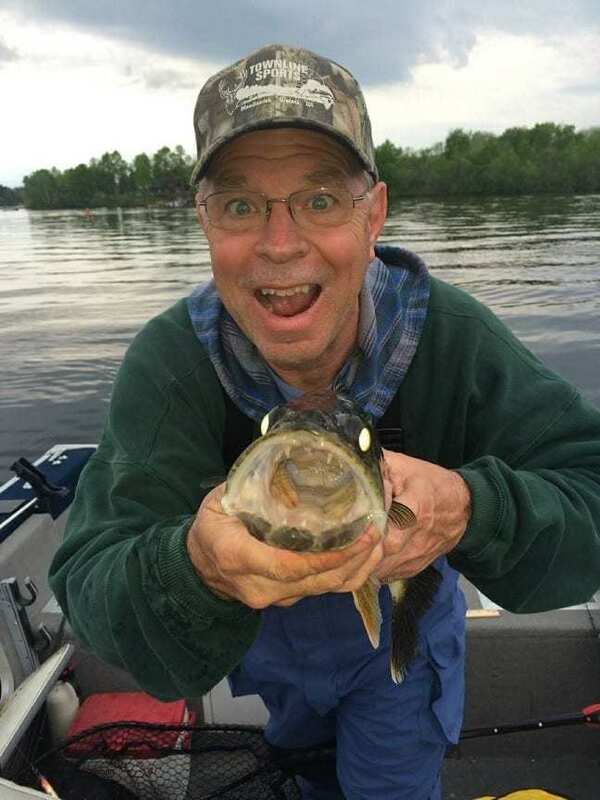 We invite you to experience the comfort and history of Everett Bay Lodge On Lake Vermilion, a Northern Minnesota Fishing Resort, along with a fun and home-like atmosphere. Your vacation is complete with reserved docking with electricity for your boat with a paved boat launch, a variety of boat rentals, a fish cleaning shack with bait and ice, water toys such as kayaks and paddleboards, campfire pit with wood provided, playground, game room and Satellite TV and internet access in all cabins. We are ideally located in the Superior National Forest near the many Lake Vermilion attractions and activities Minnesota’s Arrowhead/ Voyageur Country has to offer: including Minnesota’s first and richest underground ore mine, the International Wolf Center, World class hiking and biking experiences, Fortune Bay Gaming Casino, plus many more. Early Fall is our favorite time of the year. Stay in one of our cozy Minnesota cabins for rent and experience the breathtaking beauty of August and September for yourself. The Lake Vermilion area and the towns of Tower, Ely, and Virginia can accommodate all of your shopping and dining needs, all within 5 to 35 minutes. If golf is what you enjoy, don’t miss The Wilderness at Fortune Bay, only 5 minutes from us – ranked No. 2 in Golf Digest’s 2017-18 list of public courses in Minnesota. Lake Vermilion is often described as the state’s most beautiful lake. This natural scenic (arctic shield) beauty has over 1,200 miles of wooded shoreline and is dotted with 365 islands over its 40,000 acre surface; one is always near land. Not to be overshadowed by its beauty, the fishery gets high marks as well. 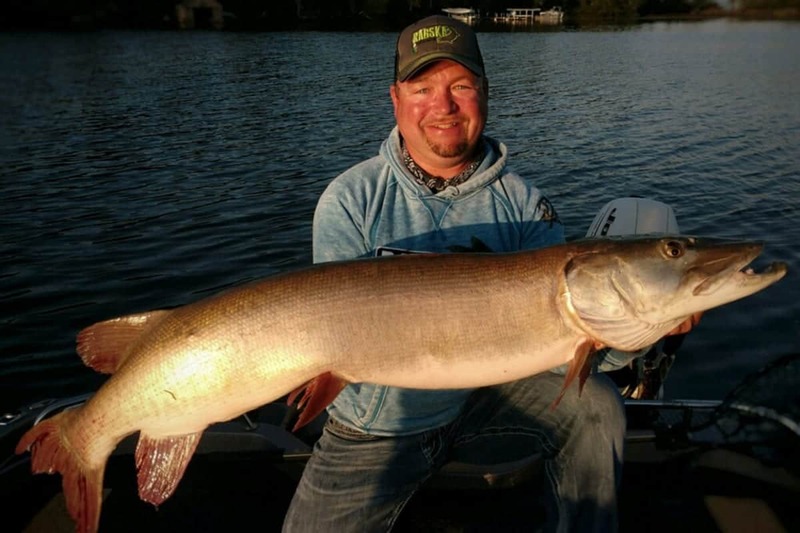 Lake Vermilion Minnesota walleye and muskie fishing and the bass fishing for both smallmouth and largemouth is second to none. Add northern pike, jumbo perch and assorted panfish to the offering. Lake Vermilion is located at the edge of the Superior National Forest and Boundary Water Canoe Area (BWCA). This marvel of a lake is connected by short portages and rivers with over fifteen hundred other lakes and rivers. Our bird watching and wildlife viewing is wonderful. You’ll enjoy Eagles, Osprey, Deer, Moose, Wolf, Bear, Waterfowl of all kinds, and birds of many species. Available for your convenience, we offer Minnesota boat and motor rentals, premium gas, bait, tackle; also some snacks, ice, and clothing. We will provide you with every bit of information and knowledge we can to help you have a memorable vacation. Many items are offered on an optional self-serve basis. WHAT TO BRING: As you prepare for your stay at Everett Bay Lodge, there are items we want to be sure you add to your packing list. These items include: bath & dish towels, personal toiletries, lounge/lawn chairs, charcoal briquettes, camera, fan, alarm clock, rain gear and fishing gear. If you are bringing a boat you will need 100 ft. of extension cord to charge your battery. Our rental boats come with life jackets and the battery charger & extension cord as needed. Lastly, we realize there are many choices for you to consider when you select your destination. 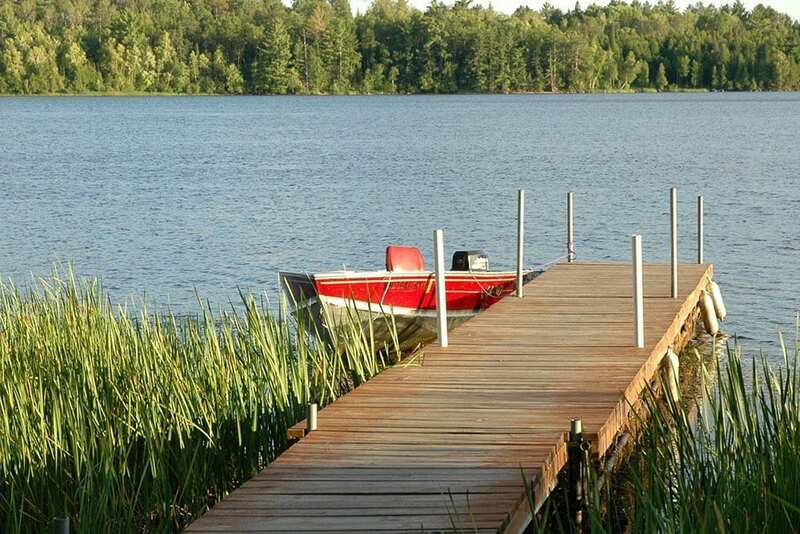 Often our returning guests tell us they return to our place for a variety of reasons: comfy, clean cabins; ideal location on the lake; our willingness to help narrow down the search for fishing spots and the perfect blend of amenities for fishing, families and FUN. Over the years we have been fortunate to develop some really wonderful friendships with guests who make our place their vacation home. For a glimpse of how we ended up in this wonderful spot, follow this link: About Us.